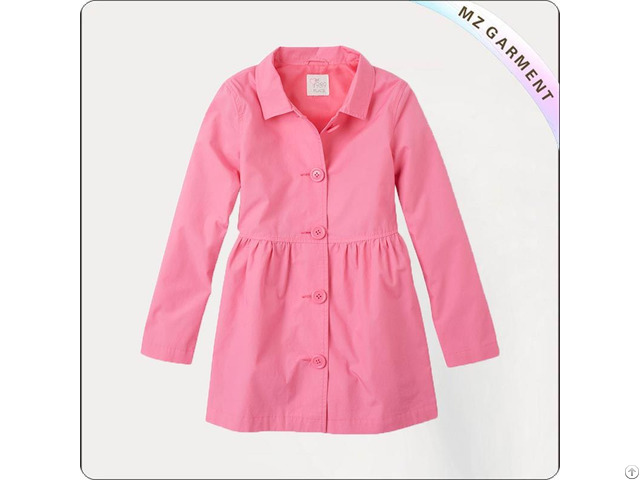 Type: Girl Prism Pink Windbreaker Coat. 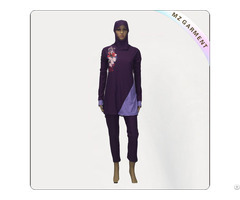 Fabric: 100% Cotton or 95% Cotton, 5% Elastane or Customized. Supply Type: OEM Service. Design: Custom Design. 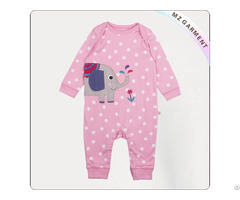 Posted By: MZ Kids Wear Swimwear Manufacturer (China) Co., Ltd.
Business Description: Established in 1998, MZ Kids Wear Swimwear Manufacturer (China) Co., Ltd. is a manufacturer and trader, which specialized in the research, development and production of swimwear, kids wear, organic kids wear, jersey wear and sports wear.